Welcome to Videll's Day Spa! We offer a range of wonderful services for your personal care needs. We are located in Delaware’s trendy Wilmington area and provide head to toe restoration and relaxation to ensure you leave looking and feeling your best. Whether you have back pain or need to relieve an unplanned breakout, the staff provides the treatment that will get you to your desired results .. MZ.0000016. 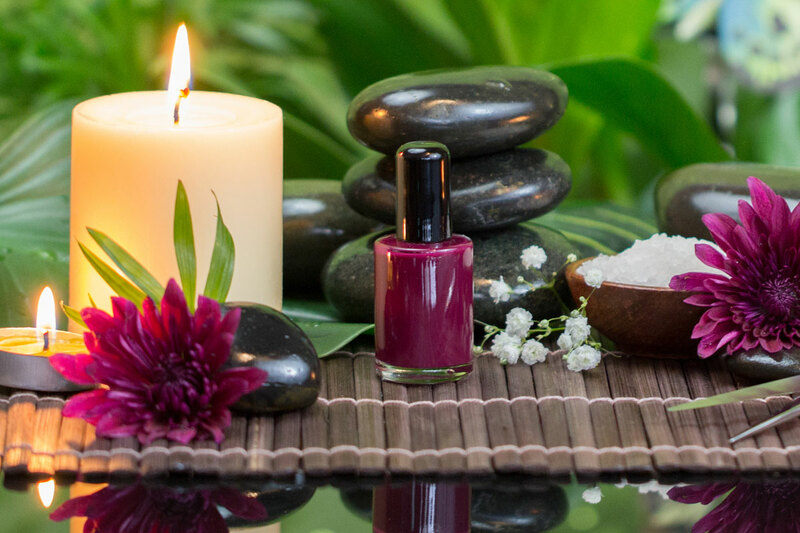 Enjoy the most blissful , relaxing, beneficial treatment that you've ever experienced. The desired results- losing weight, inches, cellulite & excess body fat EVE. The benefits of this treatment are greatly enhanced with he use of our specially pepared organic products and treatments. These blends of special muds, herbs, and essential oils, all dramatically accelerate the relief of sore muscles, joint pain, and promote weight loss while they detoxify your body. © 2019 Videll's Day Spa, All Rights Reserved. Unauthorized duplication is prohibited.